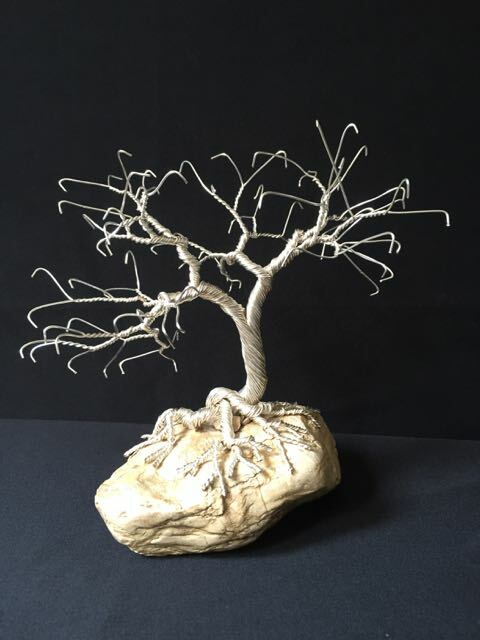 Twisted Trees was started by my sister and I not to long ago. What started as a birthday gift has now expanded! 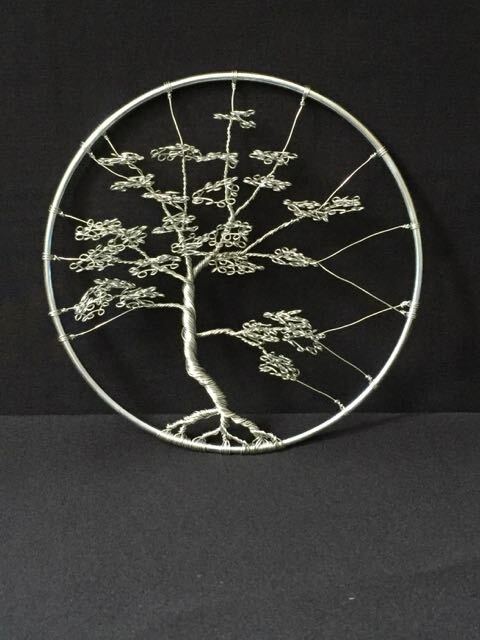 What we make are Wire Tree Sculptures. 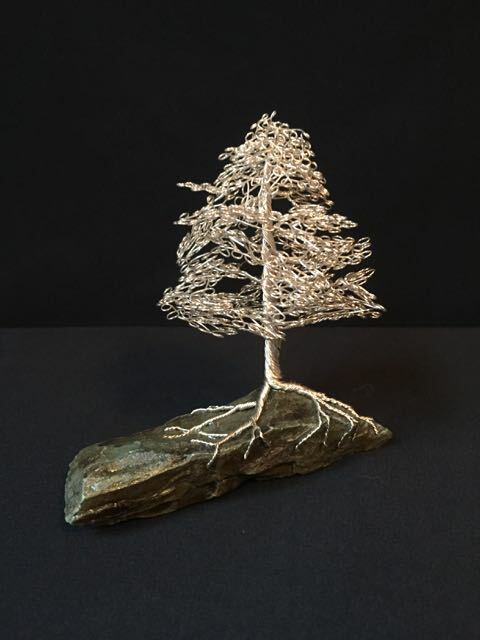 Wire Trees are sculpted by twisting single strands of wire together to form roots, trunks, branches and leaves. 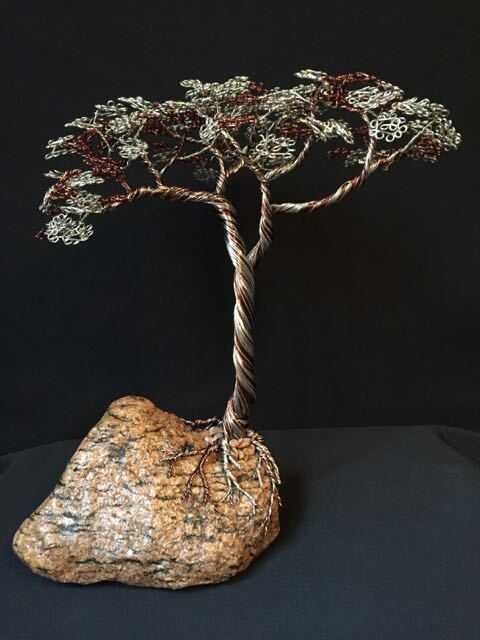 Each wire tree is unique and looks very different from one another. 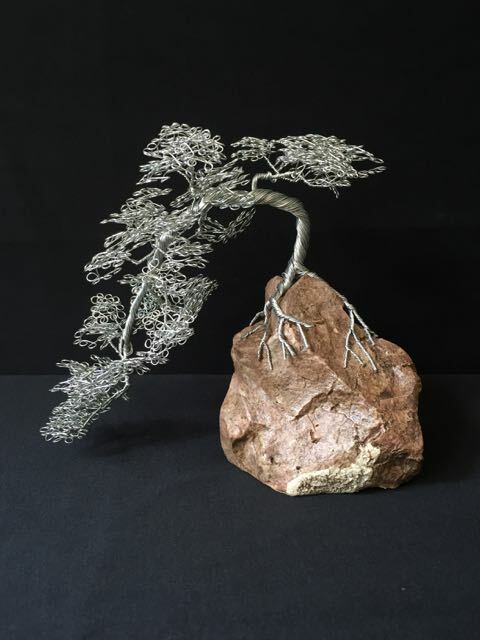 The trees are mainly twisted by hand however some of the heavier gage wire trees require pliers to twist the trunk and heavier branches. 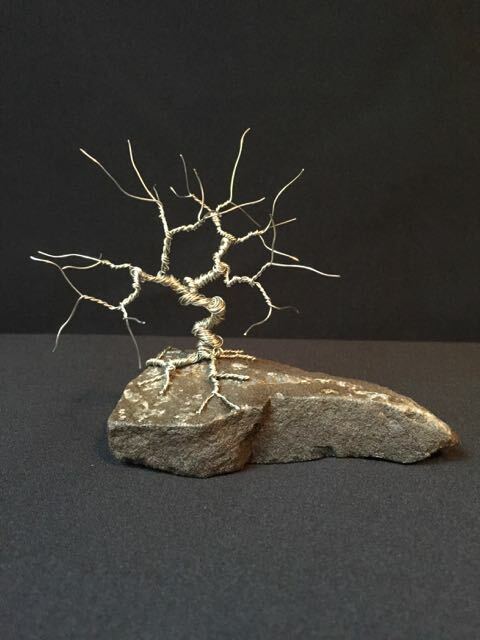 You can find Twisted Trees on their website!